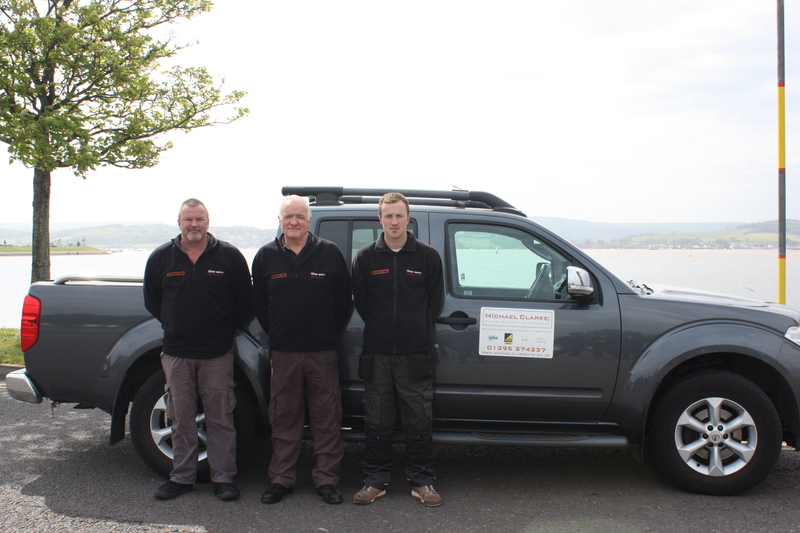 Exmouth based plumbing, heating & electrical engineers, Michael Clarke Ltd is celebrating 42 years in business. 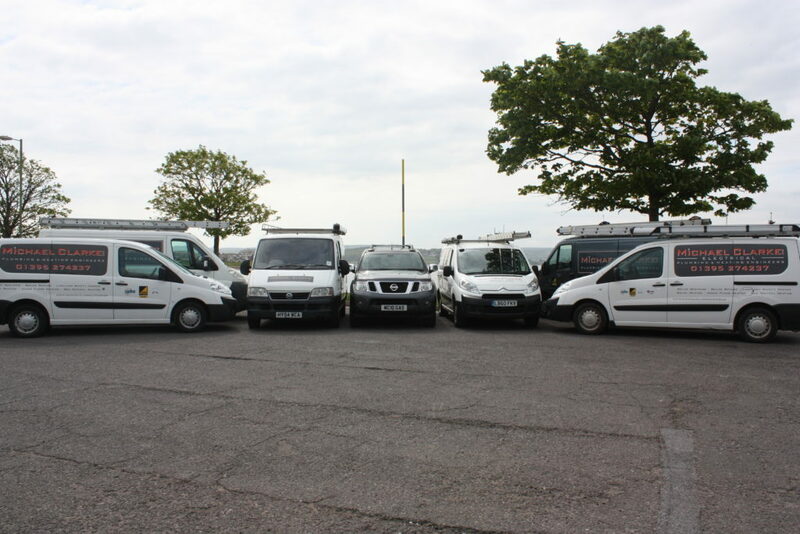 The company has grown considerably over the years and now employees 7 plumbing engineers and 2 apprentices whilst our electrical section has 1 engineer and 1 apprentice to ensure we provide a full range of plumbing, heating and electrical services. From domestic breakdowns and repairs to installing full heating systems, bathroom renovations, extensions and conversions. We have a reputation for safe, high-quality workmanship at competitive rates. Set up in 1975, the firm has hosted three generations of Clarke’s. Founder, Michael Clarke retired from daily work after 40 years of service but still remains as a director of the company. Michael’s younger son, Scott has now taken charge of the business and Grandson Daniel has been working for the company since 2009. After gaining work experience at Thames Gas, where his older brother Jim was a gas engineer, Michael was set on becoming an engineer himself. He started working for himself in 1975 following his four-year apprenticeship with Greenslade Heating Company and a period of employment at Exeter based, Beale and Co.
Michael got his first van in 1980 and by the early 1990’s the company was employing three engineers as the workload was steadily growing across Exmouth and East Devon. Scott joined the company in 1993, and his training as a carpenter and joiner allowed the business to expand to kitchen fitting, this is still thriving today. The firm continued to grow throughout the late 1990’s, taking on larger contracts alongside the general domestic and commercial plumbing and heating works. More recent major projects range from new home installations for Greenacres Homes, to general maintenance, annual servicing and certification for many landlords and letting agents. When working with gas, safety is of the highest importance and the company prides itself on this and is approved and registered with Gas Safe. 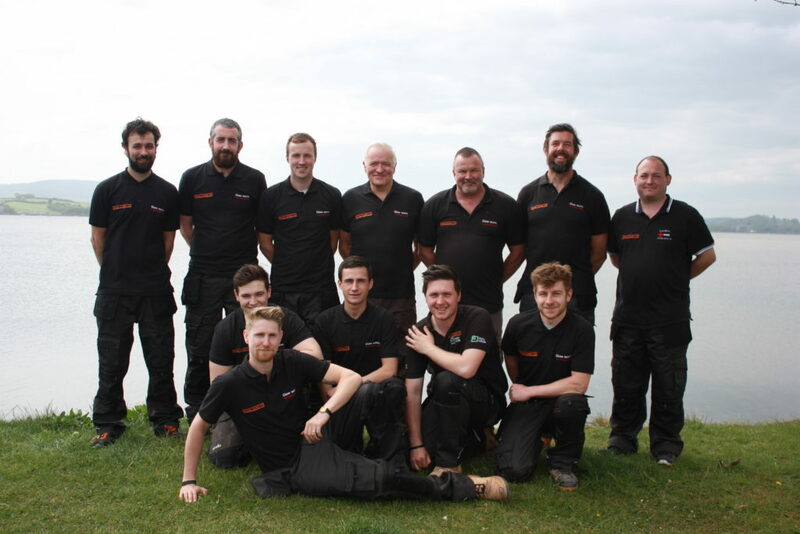 The plumbing and heating side of the company now employs 6 engineers and 2 apprentices and is registered with the Water Industry Approved Plumbers Scheme (WIAPS). Daniel Clarke is certified to work with LPG and Oil systems and the company is registered with OFTEC. Last year, Michael Clarke Ltd expanded further, incorporating an electrical side to the business. Following 10 years of working alongside Michael Clarke Ltd, Richard Nex has joined the team. 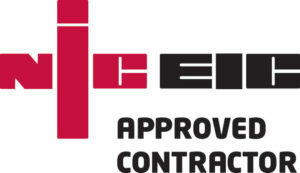 He is a fully qualified electrician and Michael Clarke Ltd is NICEIC approved, offering installations and maintenance call-outs across Exmouth and East Devon. Richard’s apprentice Sam, works alongside him as he strives to complete his electrical apprenticeship to add to his skills as a qualified plumber. Two years ago the company moved to new premises on Leslie Road, in Exmouth. The Store and Office on this quiet back street off the hub of Exeter Road, provides the perfect location for the business to call home.